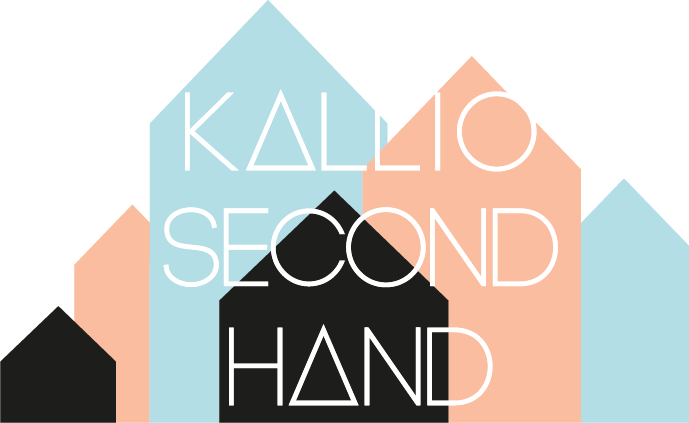 Kallio second hand: Yes! Lucky you! !